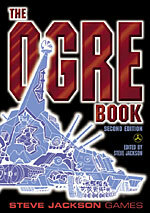 Would you like a better idea of what's inside The Ogre Book? 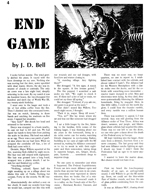 Check out End Game in its original form. 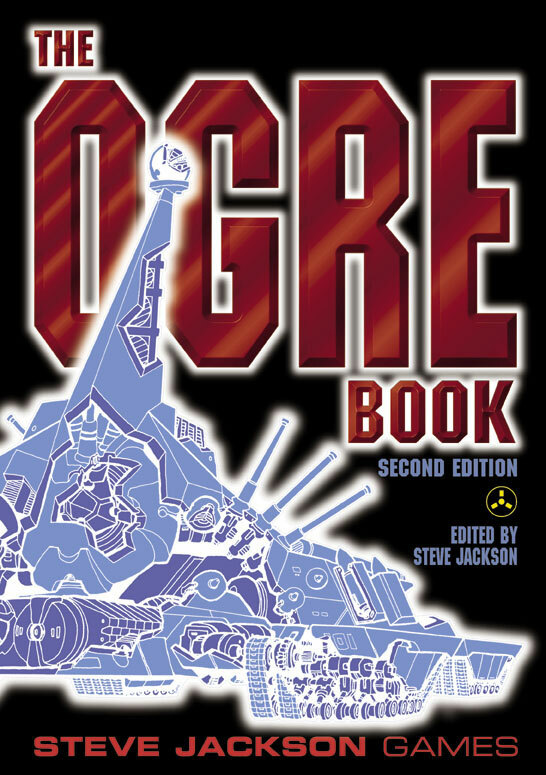 This classic Ogre short story by J. D. Bell first appeared in Space Gamer in 1980 and is one of over two dozen Ogre articles and scenarios inside The Ogre Book.